With Google Assistant expanding to Android Marshmallow and Nougat devices, it only makes sense that Google Home start expanding too. News has come from Google that starting next quarter (March-May) the smart speaker with Google Assistant embedded is going to make its way to the United Kingdom. The news came from the BBC’s Rory Cellan-Jones who reported on a conversation he had with Google’s Rick Osterloh who indicated Home was on its way to the UK. This will certainly be good news for readers in the UK. Home, to this point, has been exclusively US-based but that hasn’t stopped some from buying them and having them shipped to the UK even though it isn’t support. That, of course, has created some problems in that some of the services won’t work. With the window being a full quarter, it gives Google time to sort out the services that it will offer in the UK. Make no mistake: Google is pretty much in an all-out battle for AI supremacy with Amazon. The two companies have vast amounts of data and machine learning on their side and are the clear leaders in the market over the likes of Apple and Microsoft. The expansion of Google Assistant isn’t a surprise if you look at it in that context, nor is the arrival of Google Home in the UK. It will only be a matter of time before we see Home hitting continental Europe. As for price, that isn’t fully known. With it selling for $129 in the United States, it is likely to be around £104. 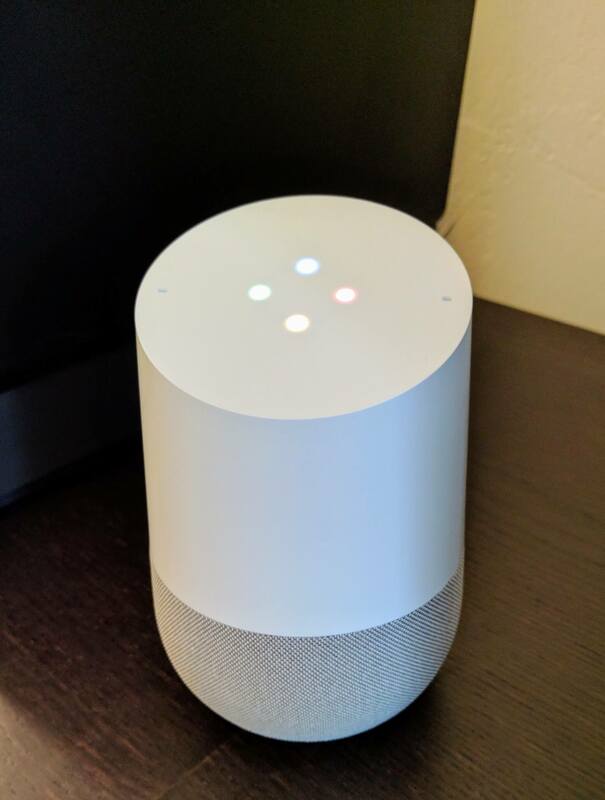 When those readers in the UK pick up their Google Home, or for those in the US who need some help, be sure to hit up the Google Home Product Forums. There is a wealth of information there on how to do things with Home and get things setup. You’ll find me in there as a Google Home Pioneer.